It’s time for another Billfold LLC update, and this one is perhaps best begun with a Nicole update — we are just over a week away from opening Sunday in the Park With George (and, since it’s only a three-night run, twelve days from closing it), and I am well aware that the time I’ve been putting into this show has affected the time I’ve been putting into The Billfold. Not in an hours-to-hours sense, but in a quality sense. I’m making more editing/proofreading mistakes, for example. It was my birthday last weekend (I am now 37, if you’re keeping track), and one of the gifts I gave myself was a brand-new handcrafted spreadsheet called The Daily. I’ve been checking in with the spreadsheet to note stuff like mood, sleep, stressors, whether the frozen yogurt I ate made me feel like garbage, etc. I also have a bunch of questions like “Did you read a book today? Did you exercise? Did you play the piano? Did you have a conversation with someone you cared about? Did you have time to rest?” and I’m not saying I have to do everything on that list every day, but I am saying that the “rest” column is consistently getting filled in with no, no, no. So. That’s what’s going on in the rest of my life right now. 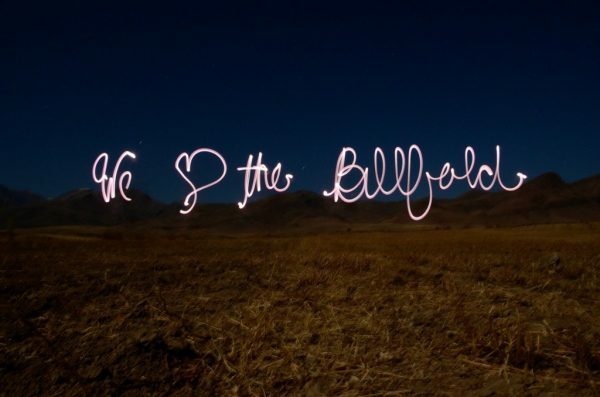 What’s going on with The Billfold? Running The Billfold’s finances through YNAB also helped me solidify a decision I was pretty sure I was going to do anyway: I’m going to start paying myself a flat rate, instead of giving myself whatever’s “left over.” In previous Billfold budgets, I was doing this convoluted math of “okay, the site brought in X amount this month, so Y will go towards the freelancers and Z will go into savings and I’ll set aside a percentage for taxes and that means I get whatever’s left.” Now that I’m looking at The Billfold’s finances through a runway perspective, I can set a monthly budget for freelancers and a monthly budget for me, cover any taxes and operating costs, and the runway gets whatever’s left. I have currently set my monthly distribution (aka “pay rate”) at $1,700, to start in December. I may bump it up in the future, but that’s what I’m starting with. It’s already an improvement over what I’ve been paying myself recently; my November distribution, for example, was $1,506.81. I’m also going to start paying freelancers $50 per piece in January, and the YNAB numbers have reconfirmed that we have the funds to make this happen. YAYYYYYYYYYYY!!!!!!! 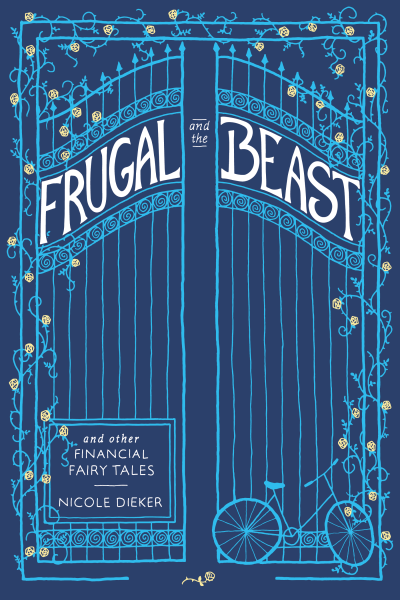 What’s up with Frugal and the Beast? Amazon does not allow authors to create more than one Kindle Direct Publishing (KDP) account. Authors who have more than one KDP account can get permabanned from KDP. Since I am supposed to keep The Billfold’s finances separate from my personal finances, I asked KDP customer service if it were possible to set up a separate KDP account for The Billfold. I explained that The Billfold had its own taxpayer identification number, and they agreed that it was okay to set up a separate account. Part of the KDP process involves a “tax interview” which includes a W9. Because The Billfold LLC is now a single-member LLC, I have to check the “individual or single-member LLC” box on my W9 and enter my Social Security Number instead of The Billfold’s EIN. This means that Amazon may see two KDP accounts under the same SSN and assume I’m breaking the rules. So as soon as I get that piece sorted with Amazon, I will be ready to mash go on the preorder. The ebook is formatted, the paperback is formatted, the cover is created, there’s interior art… here, do you want to see the cover and the interior art? The cover is by Adi O’Keefe and the interior art is by Erin Pollocoff and I am so glad you all encouraged me to go this route. 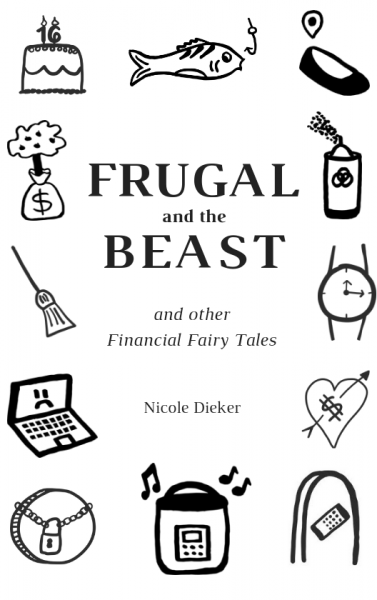 I am looking forward to sharing the preorder with you very soon, and then conducting the shortest but most enthusiastic marketing campaign ever because I currently have this book scheduled to release on December 18. So that’s what I’ve been thinking about this month! I am looking forward to responding “yes” to the “did you get some rest today” question soon.